Are you wanted to quickly index your website or boost search engine? 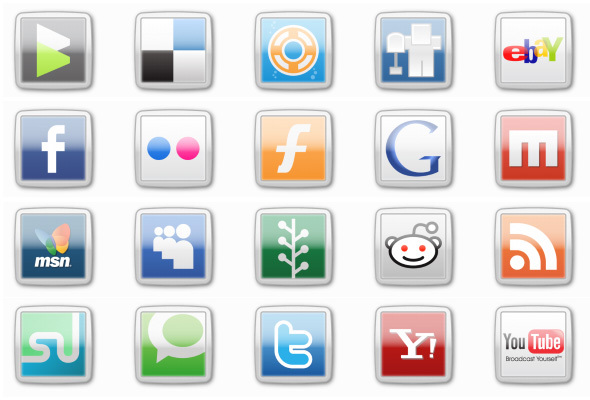 Social Bookmarking Service is best method gets indexed in Google and other search engines. Submitting manually is your best choice for your website is bookmarked properly. Send Excel File Detailed submission report.